and #413 in News & Politics in the ZIG Index. Don’t miss out! 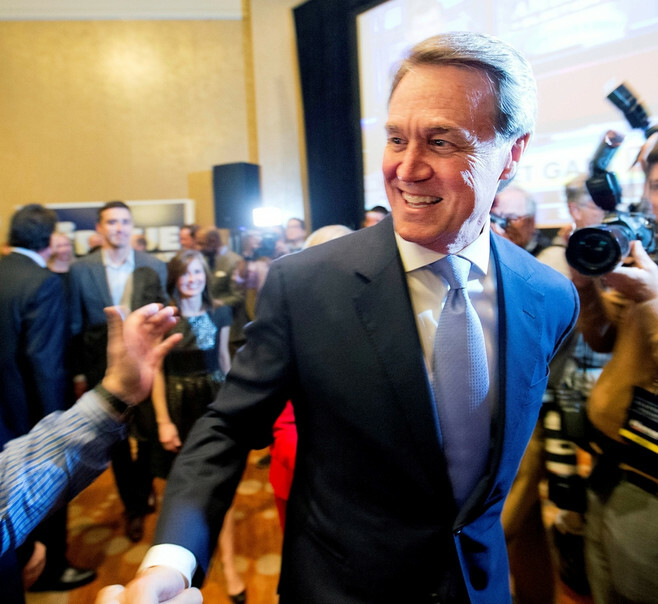 See all of the latest from David Perdue and more on ZIG. 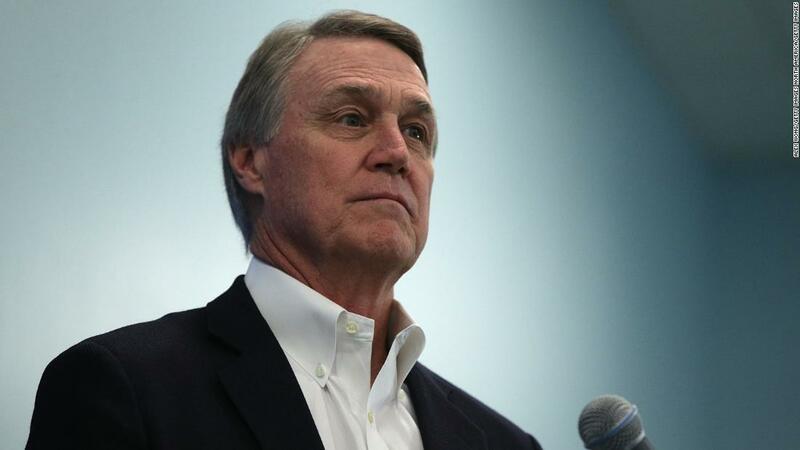 Democrats Are Urging Stacey Abrams to Run for Senate. 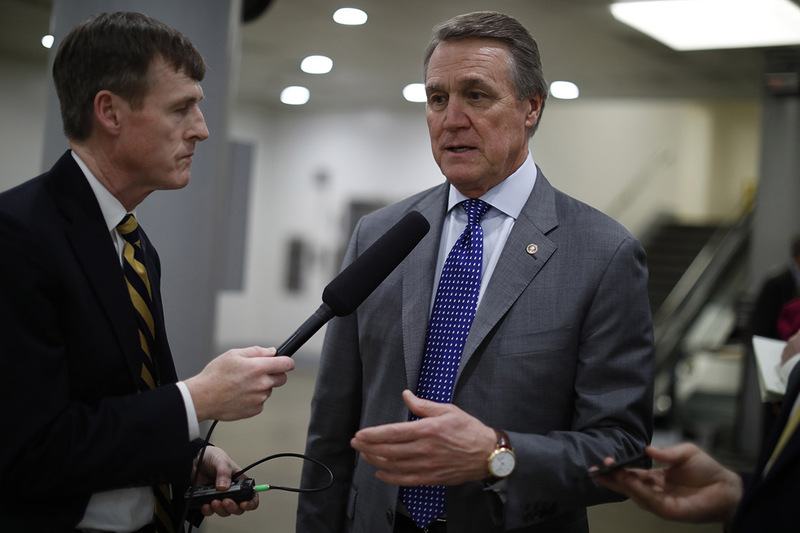 Senator David Perdue talked to reporters on Capitol Hill last month. 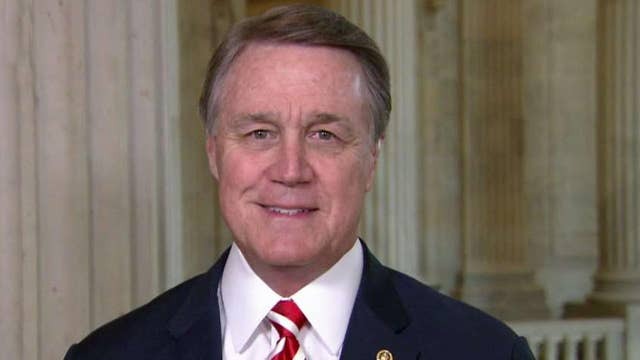 Sen. David Perdue (R-Ga.) on Capitol Hill on Oct. 4, 2018.